It was good news and bad news at the latest Q&A session with Harebrained schemes. The bad news is there’s still no new date set for the backer beta, which has now been delayed two months since the Kickstarter estimated test date. 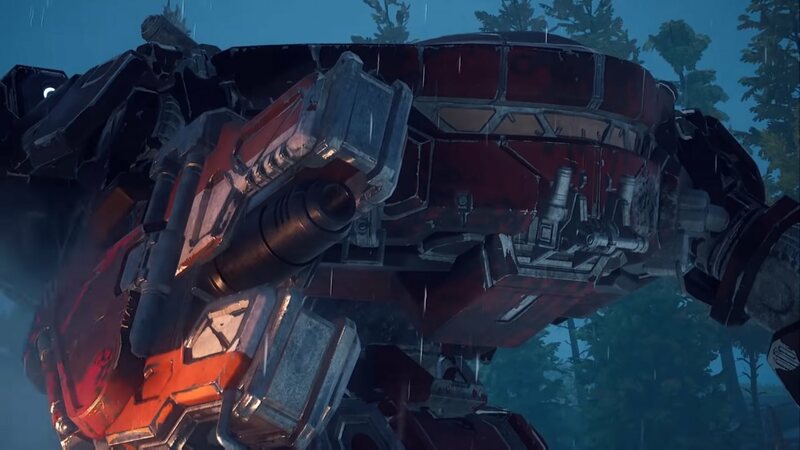 As reported in the latest session hosted by our good friends at No Guts No Galaxy, the developers are still hard at work ironing out the kinks in BattleTech’s armor before they feel comfortable releasing it to outside testing. The good news is that HBS is back to firing on all cylinders from their disastrous build upgrade in March, and HBS co-founder Mitch Gitelman says they are “narrowing in” on a beta test date announcement in the near future. 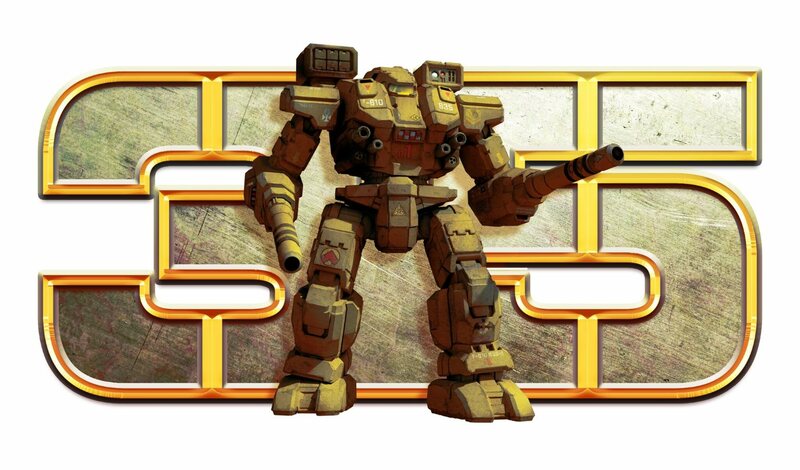 Mitch also announced a live test of BattleTech’s multiplayer game mode between himself and game director Mike McCain which has now been posted to the Harebrained Schemes YouTube channel. This is our first real look at BattleTech‘s gameplay, and I’m sure you’re all eager to see a preview of what is sure to be the hottest ‘Mech game in recent memory. The hour-long Q&A took place with Mitch as well as audio director Rob Piersol and game composer John Everest. 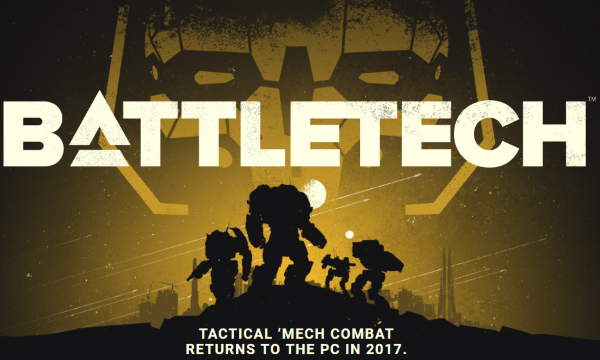 As befit their professions, they answered mostly sound related questions concerning BattleTech’s development. One thing mentioned during the sound testing was the inclusion of a rotary Autocannon into the game and how that sound developed with respect to modern day weaponry. The mention of the Rotary Autocannon is a tad surprising as the game is ostensibly dated in the year 3025, many decades before the introduction of the Rotary A/C into BattleTech lore. 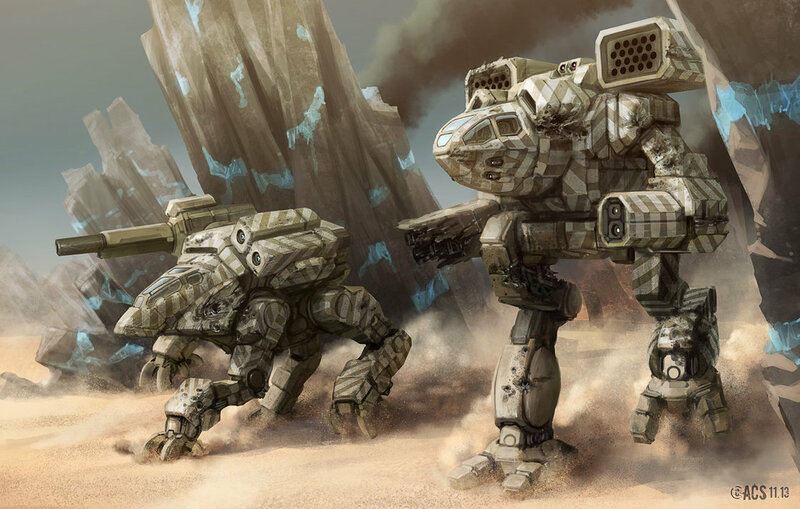 Mitch also commented that there will be different manufacturers in the game, some of which selling the single-shot Autocannons and others selling the Rotary type. 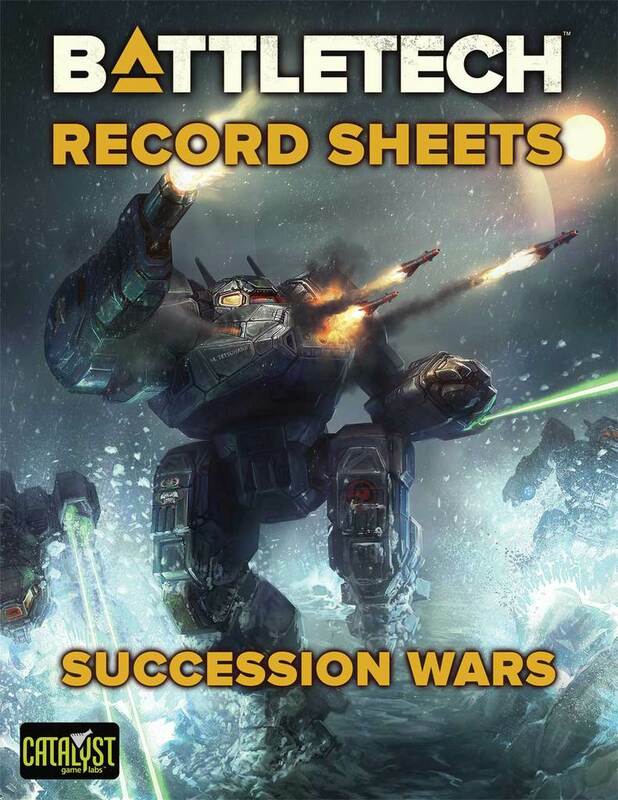 Could this be an indication of a departure from the classic BattleTech rules in the name of added gameplay depth? Also confirmed during the stream will be an action dependent musical score and pilot death-screams similar to those found in the MechCommander series of games. While it’s a bit of a disappointment not to have an updated backer beta date announced, it’s good to hear that development is once again proceeding apace. 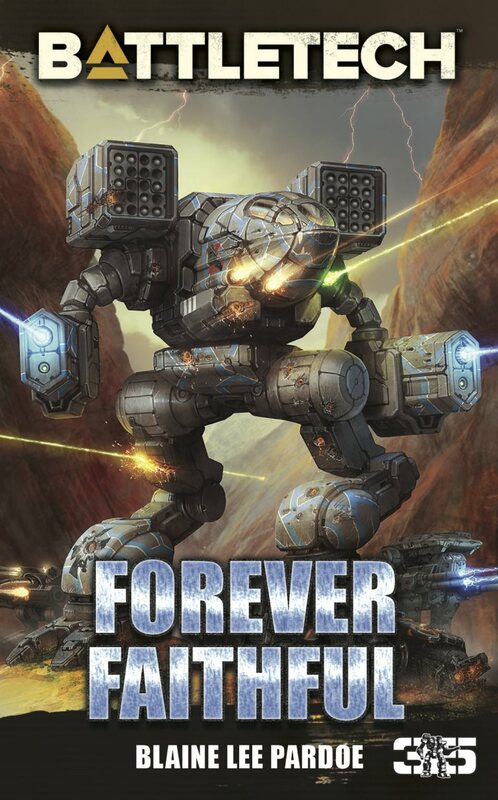 We here at Sarna will be sure you bring your more BattleTech related news as it’s announced. Update 2017-05-12: According to the latest KickStarter update, the Backer Beta will start June 1st! Fantastic! 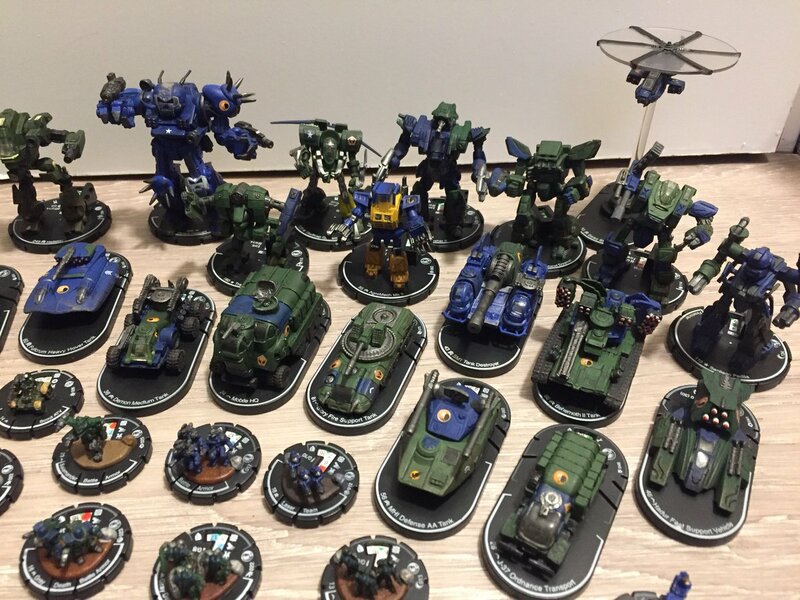 This entry was posted in BattleTech Game, News, Video Games on 2017/05/12 by Sean. I think the Rotary Reference is to the fact that Autocannons will come in both “Great big single shot” and “Rapid Stream of hot lead” types depending on size, and manufacture. this was based on my conversations with a HBS Programmer at Gencon 2016, so that is subject to change.